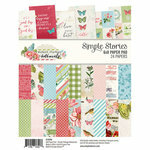 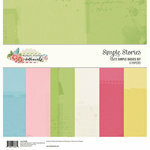 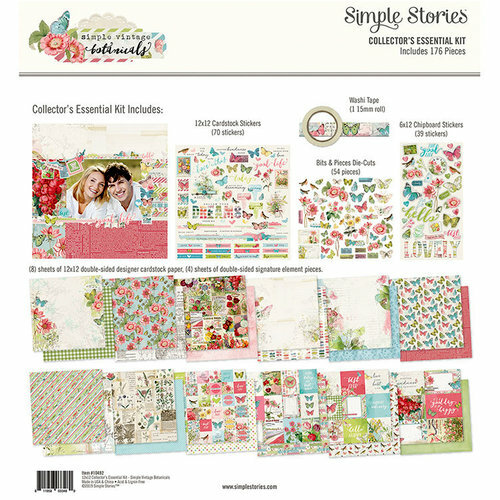 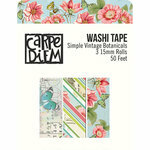 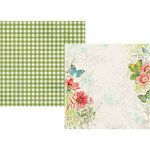 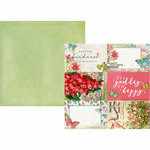 Create an entire spring album using the Simple Vintage Botanicals Collection 12" x 12" Essential Kit by Simple Stories! This kit has it all with 12 double sided pattern papers, 70 card stickers, 1 roll of washi tape, 39 chipboard stickers and 54 die cut cardstock pieces. 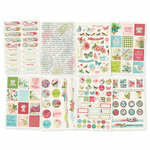 That's 176 pieces! 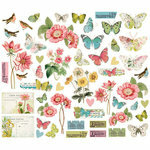 You'll love the images of flowers, butterflies, hearts, expressions and so much more. 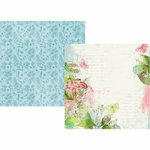 The papers are made in the USA.